​Chevrolet’s Bolt EV is the ultimate example of modern electric transportation. It packs 238 miles of range and starts at $29,995 after incentives. 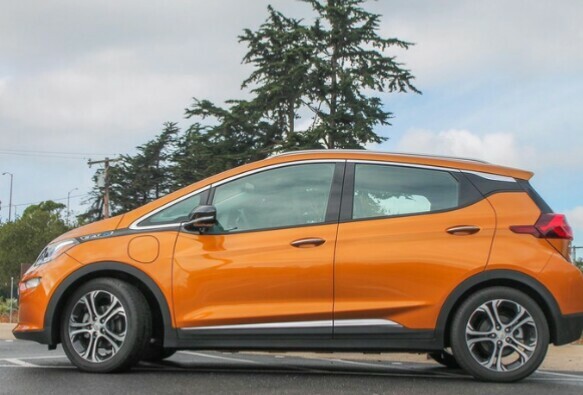 The Chevy Bolt EV is an accessible, game-changing electric you’ll actually want to drive. 20 years ago, electric vehicles lived on the fringe. Best suited for neighborhood or in-town commuting, these kooky, dawdling machines were either berated or ignored by the general public, driven almost exclusively by prosperous “influencers” from California. 10 years ago, EVs were on the rise. Their popularity and capability was increasing significantly, but they still existed outside the financial reaches of most. Tomorrow, battery-powered cars will be everywhere, they’ll be cheap, and they’ll be the norm. Today, though, we have vehicles like the 2017 Chevrolet Bolt EV, which bridges the gap between high-end luxury electrics and the everyday car of the future. An EV for the masses, the Bolt offers usable range at an accessible price, all wrapped in a practical crossover package that’s as simple to operate as a Honda Civic. So while my extensive automotive training leads me to believe the Bolt is indeed a car, in reality it is much more than that. It’s a bonafide game-changer. The Bolt EV’s relevance can be boiled down to two figures — 238 miles and $29,995. That’s how far you can go with a full charge and how much it’ll cost after the $7,500 Federal Tax Credit, placing it in an entirely different universe than the electrics currently on sale. For example, the Volkswagen e-Golf is a lovely city car that’ll set you back just $21,495 after incentives, but its current range is a paltry 83 miles. On the other end of the spectrum, a Tesla Model S P100D offers incredible performance and up to 315 miles of range, but it costs a whopping $118,500 after the Feds help out. 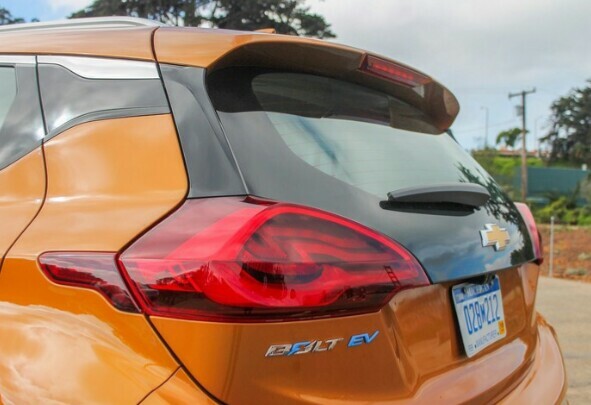 If EVs were porridge from Goldilocks and the Three Bears, the Bolt EV would be just right.